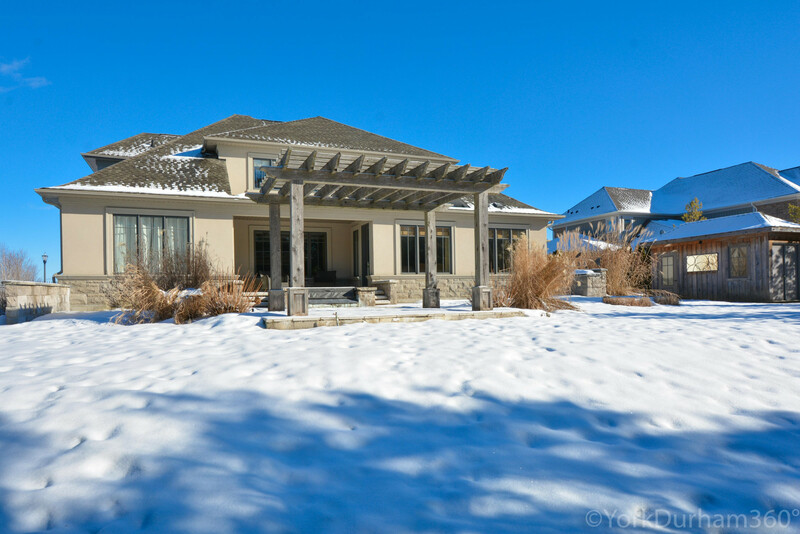 Well Appointed Customized Aberdeen Model In The Estates Of Wyndance Features A Number of Exquisite Upgrades & Finishes Throughout The Home's Interior & Exterior. 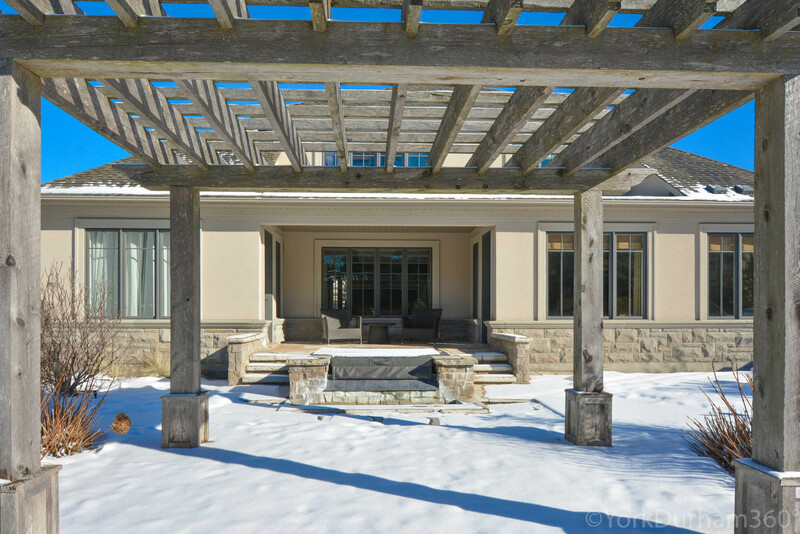 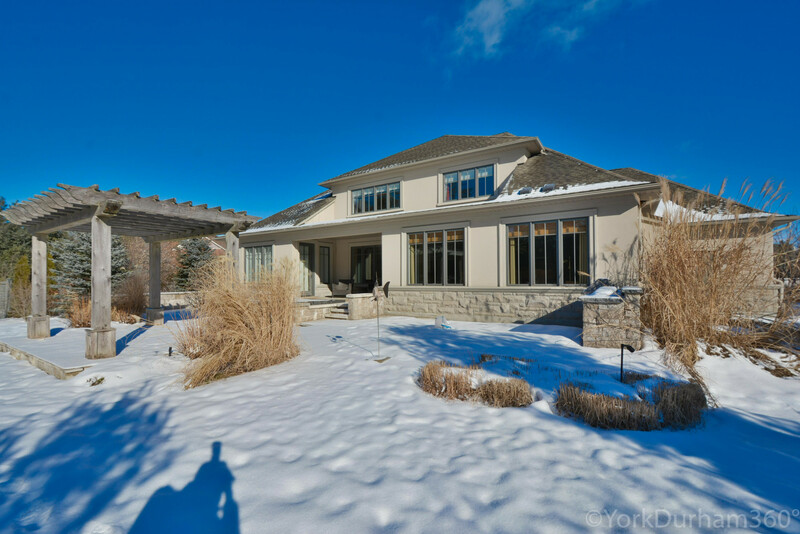 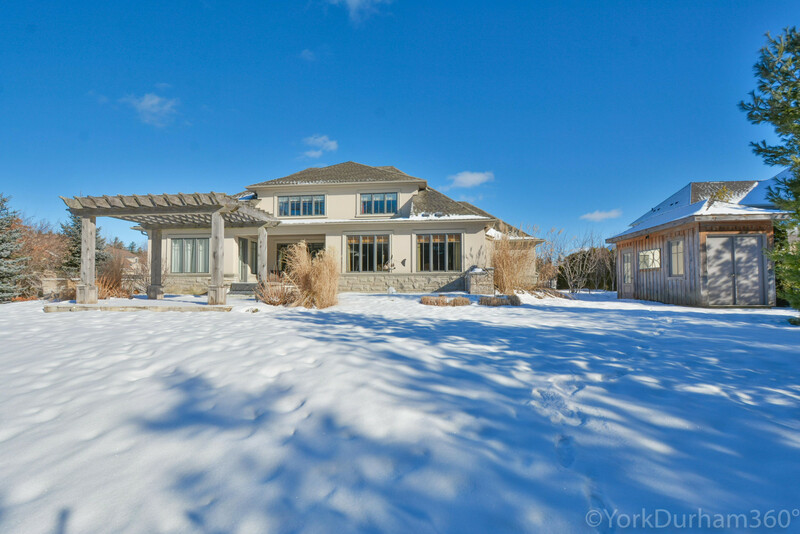 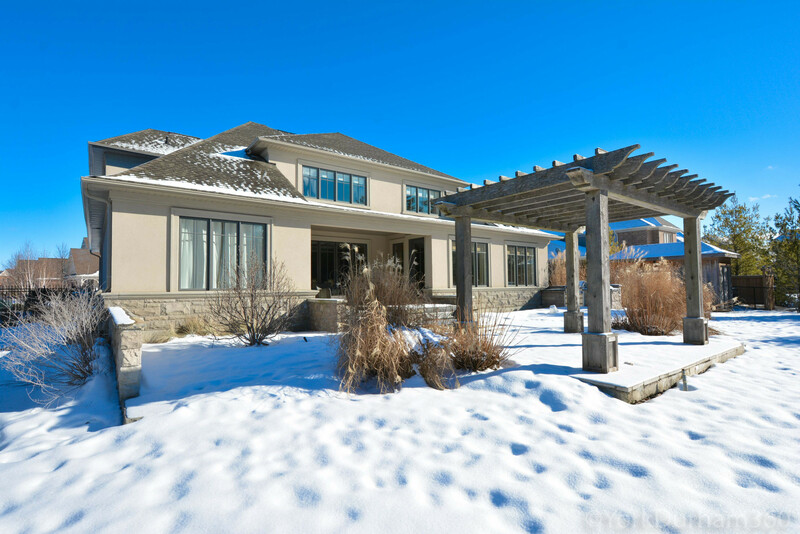 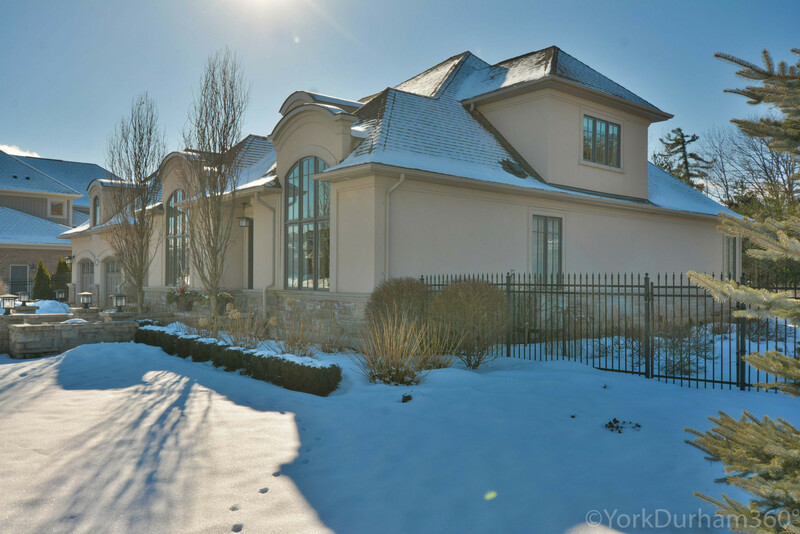 Custom Kitchen, Crown Mouldings, Built-In Audio System, 2 Gas Fireplaces, Built-In Closet Organizers, Sunken Hot Tub, Cabana, Covered Patio, Professionally Landscaped Grounds Including Perennials, Shrubs & Mature Trees, Outdoor Lighting. 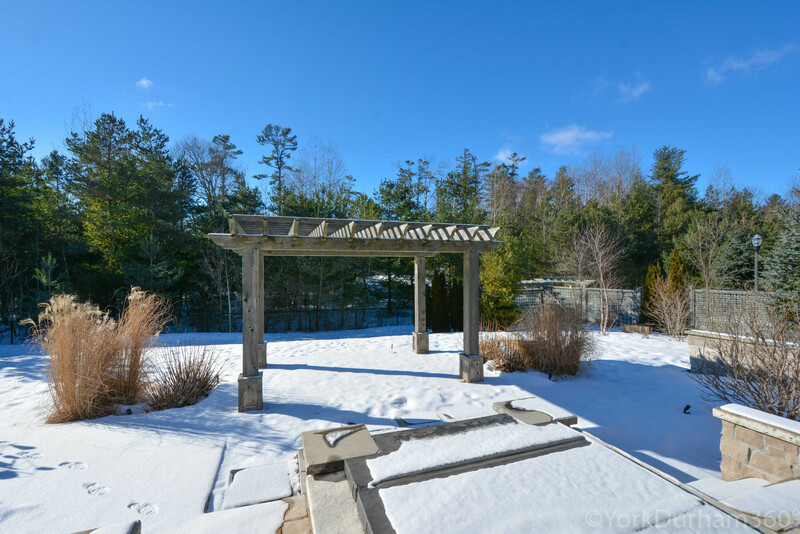 18 Mins To 404 & 20 Mins To 407, 5 Mins to Schools & Shopping. 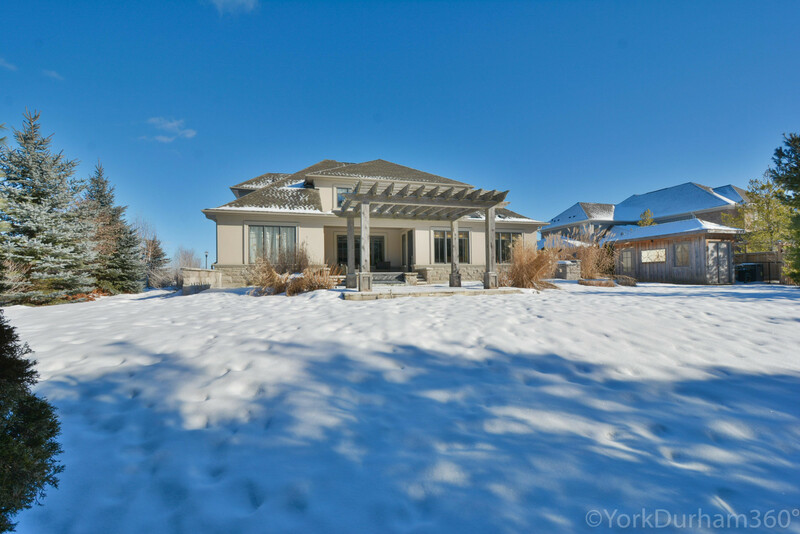 Backing Onto Mature Tress & Prestigious Golf Course Mostly Finished Lower Level With Bathroom & Gym Granite Countertops & Stainless Steel Appliances Stone & Engineered Hardwood Floors On Main Level High Quality Carpeting on 2nd Floor & Lower Level.